Ras el hanout is a Moroccan spice blend that can contain as few as 10 ingredients and as many as 80. The ingredients can range from rose petals to Spanish fly. The name comes from an Arabic term that denotes the best spices that a spice merchant has in stock. North Africa was once a major hub in the spice trade between Europe and Asia, which led to many Moroccans adopting a diverse set of spices into their cuisine. Some historians believe that the ras el hanout mix arose from the historical spice trade. Spice traders would sell blends cheaply as a way to get rid of spices quickly. Others say that the origins are in Ethiopia where the term “ras” means king, implying that the spices in the blend are the best or the “king” of spices. 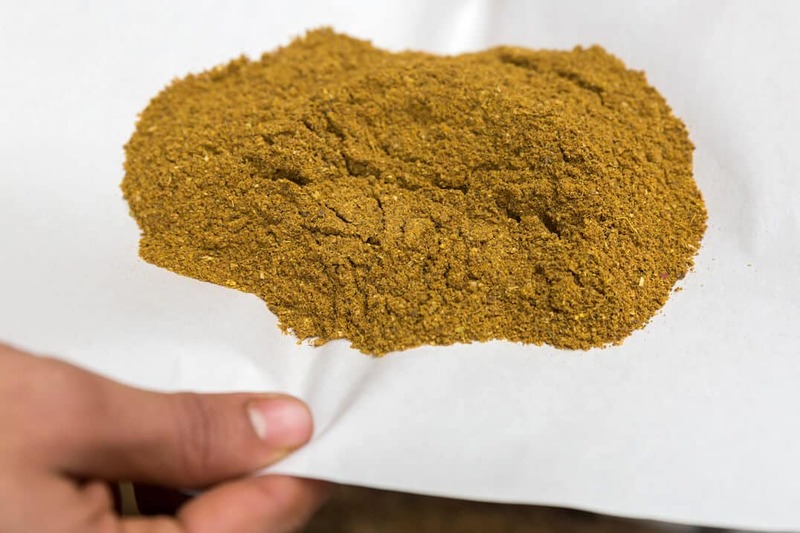 As with most traditional spice blends, ras el hanout ingredients can vary from spice merchant to spice merchant and from cook to cook. This means that different blends will have different flavor profiles. In most cases, the mix will have a pungent flavor from spices like cinnamon and cloves with sweet accents from others like cardamom and lavender. It is spicy without necessarily being hot and can have strong floral notes depending on the ingredients. 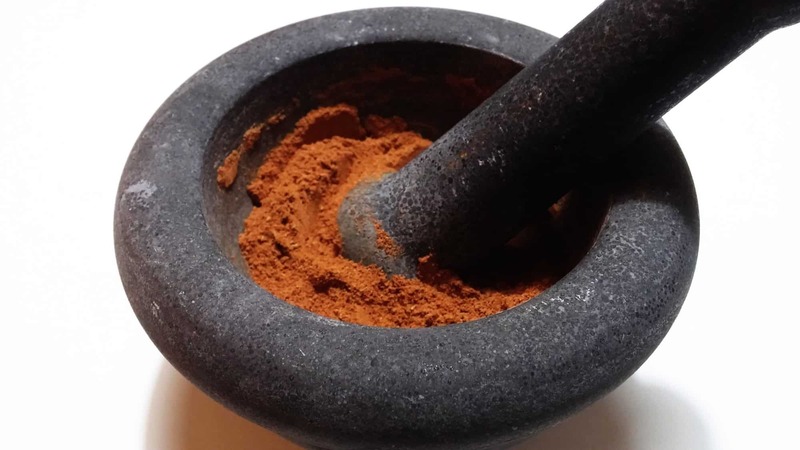 Minerals: Both nutmeg and mace may be included in ras el hanout and while mace grows on the nutmeg seed, it offers different nutrients. For example, mace has higher concentrations of iron and calcium; however, nutmeg is still a good source of those minerals and of others such as potassium and magnesium. Essential oils: Ras el hanout has high levels of essential oils that are beneficial for health. Among the oils are piperine from black pepper, pinene from cardamom and from nutmeg as well as oleic acid from coriander. Vitamins: Coriander is a great source of vitamin C, a nutrient lacking in most other spices. Other vitamins found in ras el hanout include niacin and thiamin from cardamom and vitamin A from cinnamon. Dietary fiber: Coriander contains an abundance of dietary fiber. You can get almost 42 g of fiber from 100 g of coriander seeds. High cholesterol: Black pepper is a good source of the antioxidants that fight the effects of high cholesterol, which can cause heart disease. Constipation: The fiber in coriander and nutmeg can aid the passage of stool thus preventing constipation. Digestion: Both cloves and mace are considered digestive aids with the ability to treat issues like gas and nausea. Mace is used in Indian and Chinese traditional medicine to treat diarrhea. Ras el hanout shows up in almost all tagines including mrouza, which is a tagine made of lamb and that includes raisins and almonds. You can use it as a rub for grilled lamb or chicken. You can also add it to couscous or to yogurt, which can then be used as a dip. 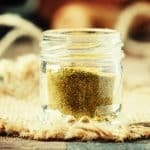 What's A Good Ras El Hanout Substitute? 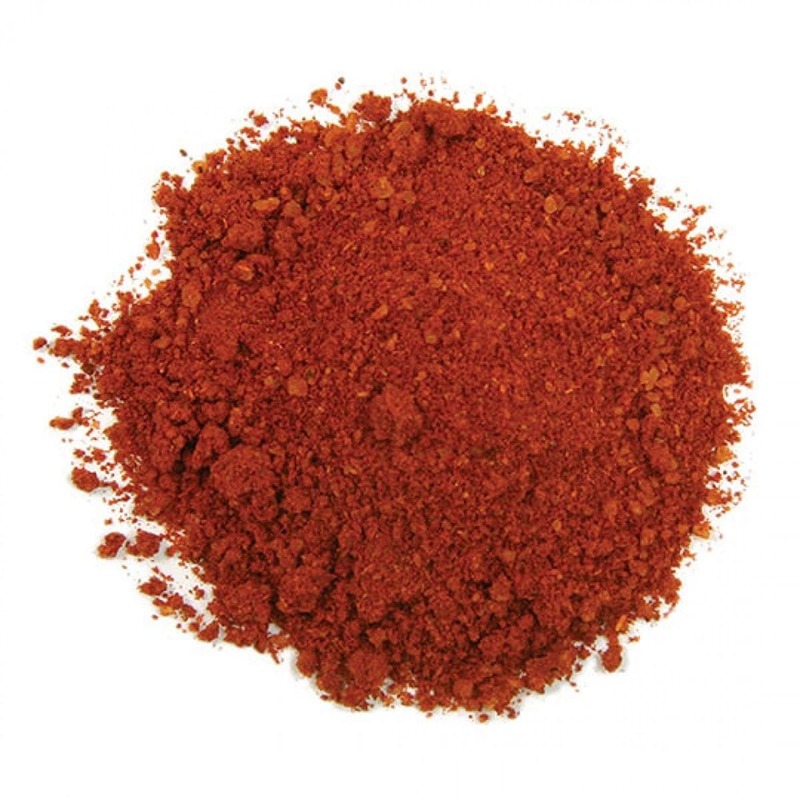 What's a Good Berbere Substitute?